Featuring an expertly faceted oval cut, 8.0mm x 6.0mm. Total Diamond Equivalent Weight (DEW) 1.98 carats. A design so bold, so timeless. This split shank ring boasts a Forever One Oval cut stone, set among eight prongs. 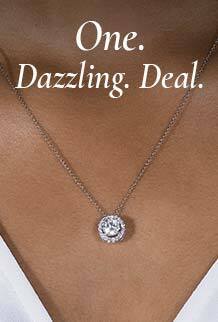 Clusters of moissanite accents flow around the classic oval shape, finished with a shiny split shank band. We are loving the floral feel that completes this vintage-inspired fashion ring.